All-Day Guaranteed Fares of up to $28/trip! No TPH requirement, simply the best incentives in SG!! Need to access funds from your cash wallet? Good news! 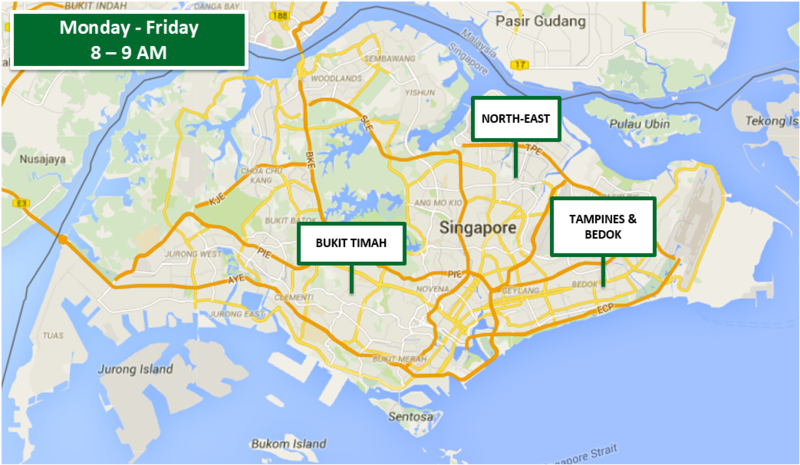 GrabCar is the only ride sharing platform in Singapore with two cashout dates a week! Here’s how you can enjoy the benefit right away! 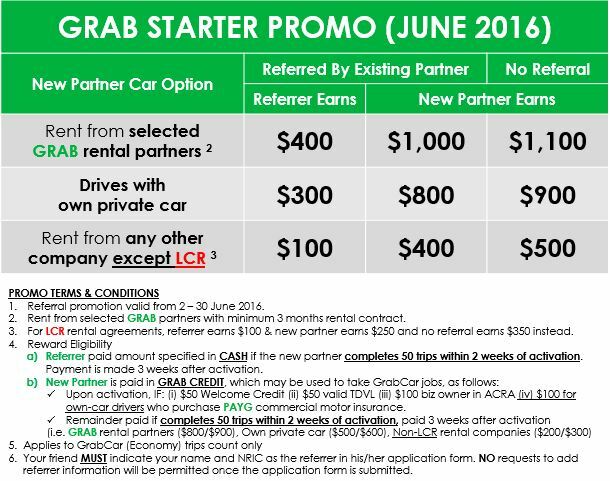 GrabCar Guarantees Highest Earnings in Singapore! Earn more per hour with GrabCar Economy’s Guaranteed Average Fares of up to $28 PER TRIP! 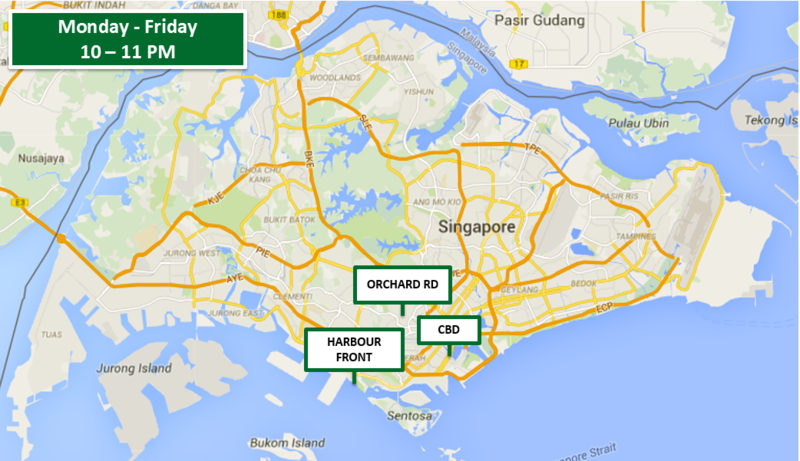 Remember: Grab has no complicated TPH or online hour requirements, so you can drive with peace of mind with guaranteed earnings with every single trip! Plus, we’re growing YOUR customer base by investing in customer promotions! For the last three Mondays, sky high demand meant our top driver earned more than $650 fares (before incentives) in one day! 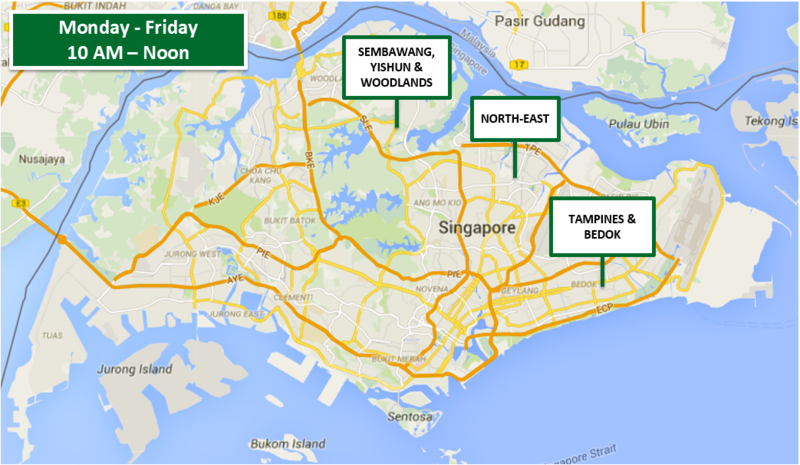 This week, come online early as we expect fares of UP TO 3 TIMES USUAL on Monday (especially during morning peak hours). Help us grow YOUR customer base! Last week for you and your Friend to earn up to $1400 in Referral Incentives! With our Grab-A-Friend Referral Program, you and your friend could earn up to $1,400! The Best Hotspots to Earn! Looking to earn more? 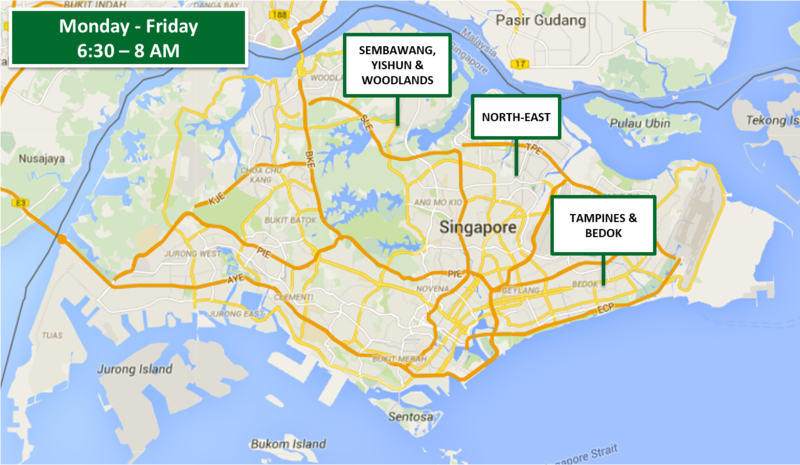 Check out the following hotspots at these times – these areas typically have more passengers than drivers, so fares tend to be higher than in other areas! 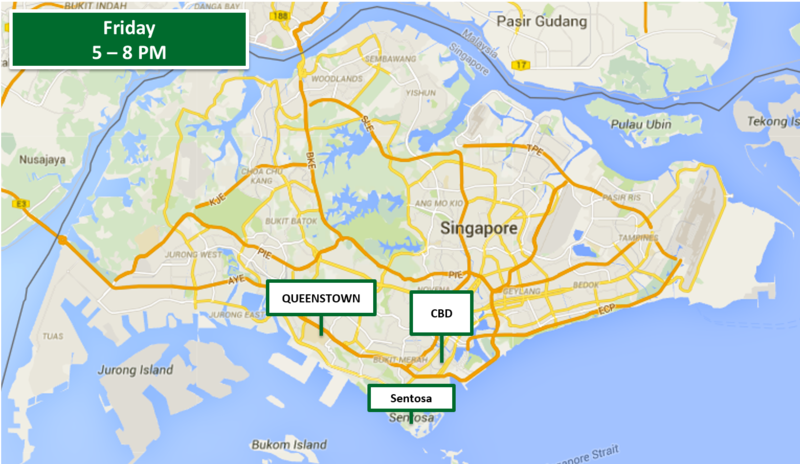 For the convenience of drivers, 20% of average fare guarantee incentives will be paid in credit. 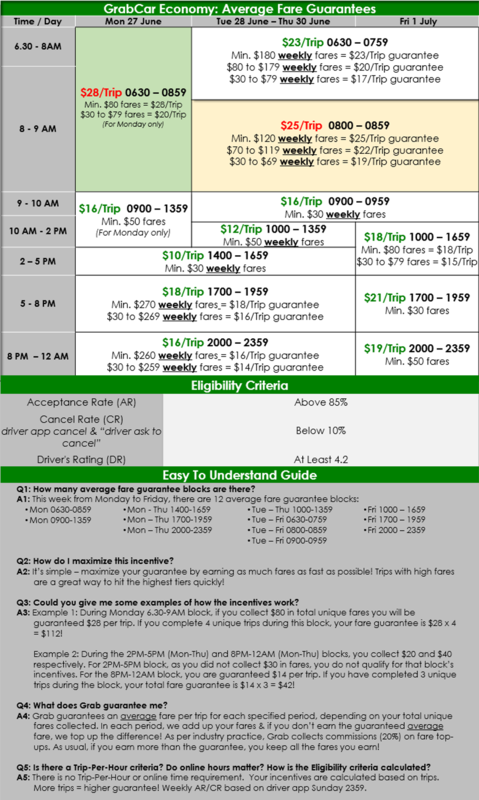 Minimum fare guarantees, weekday AM and loyalty incentives are paid in cash.